I Remember You and Young No More is the first two tracks from the album I Remember You with Hank Jones. Tracks : 1. I Remember You / 2. Young No More / 3. Love Walked In / 4. Dat Dere / 5. I’ll Be Around / 6. Like Someone In Love / 7. Theme For Jobim / 8. You Took Advantage Of Me / 9. Let’s Fall In Love / 10. It’s The Talk Of The Town. 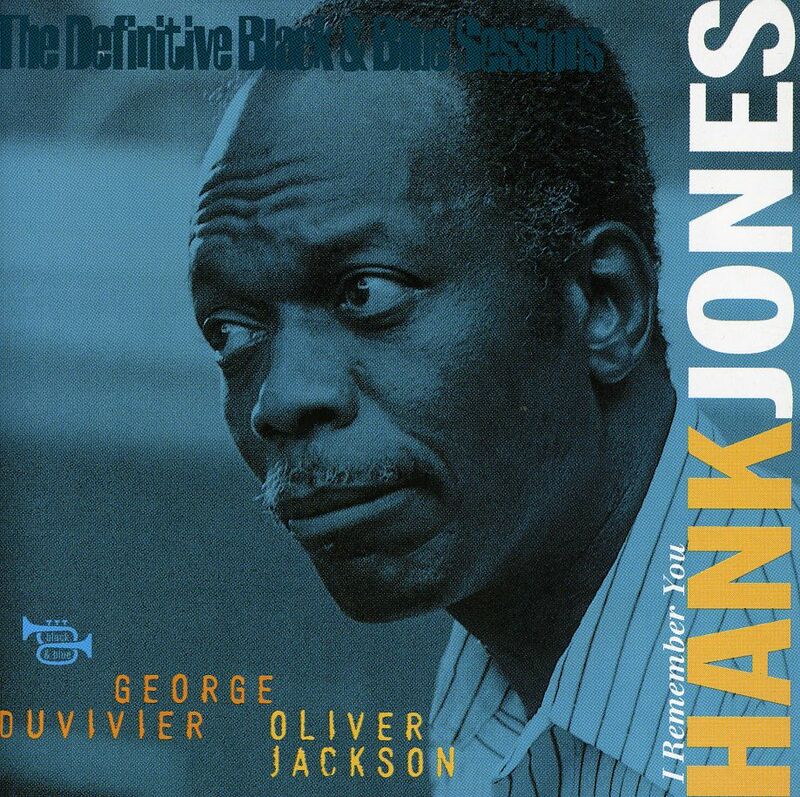 Line up : Hank Jones – Piano / George Duvivier – Bass / Oliver Jackson – drums.